ICA Fund Good Jobs has been awarded a $250,000 award from the US Treasury Department as a part of its fiscal year (FY) 2017 round of the Community Development Financial Institutions (CDFI) Program. This award is a part of the CDFI Fund’s program for Small and Emerging CDFIs (SECA). As such, the funding will be used to invest in our capacity and build our financial sustainability, so that we can increase our ability to invest in Bay Area entrepreneurs who are creating good jobs and building wealth for Bay Area families. ICA Fund Good Jobs is the only service-led CDFI in the country specifically dedicated to the creation of good jobs. We address risk differently than traditional capital providers because our entrepreneurship education offerings and advisory-based Good Jobs Accelerator serve as an extended due diligence process for our loan and investment activities. We are also committed to unlocking access to the full capital need of our good-job-creating small businesses through our collaborative underwriting process with other CDFIs, investors, and capital providers. Click here to browse the CDFI Program Award Book and meet the other award recipients. In its announcement last week, the CDFI Fund awarded 303 CDFIs a total of $208.7 million in awards. The awards will enable CDFIs to increase lending and investment activity in low-income and economically distressed communities across the nation. 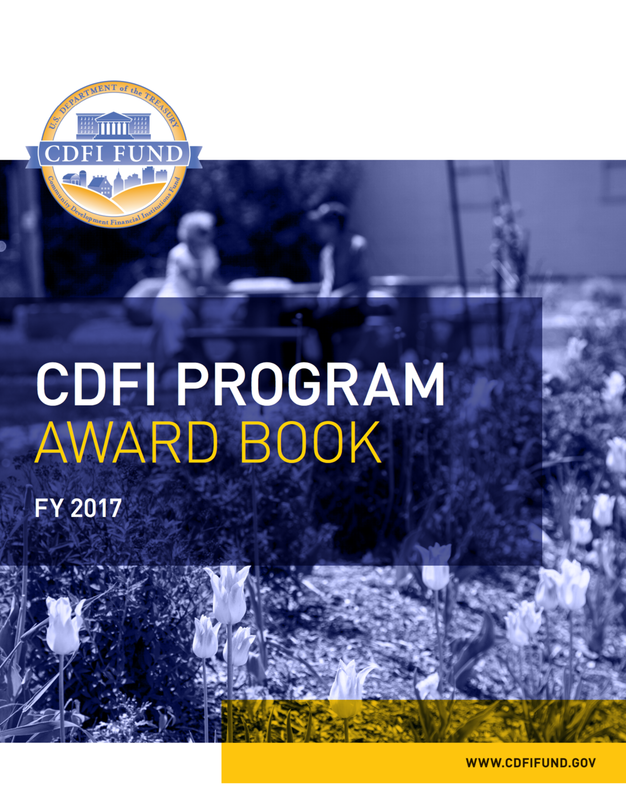 “These award recipients represent a diverse array of organization types and community investment strategies, serving a broad spectrum of communities,” said CDFI Fund Director Annie Donovan, adding that the pool of awardees is the largest in the CDFI Fund’s history. Read the CDFI Press Release here, on the CDFI website, and review all the other awardees.